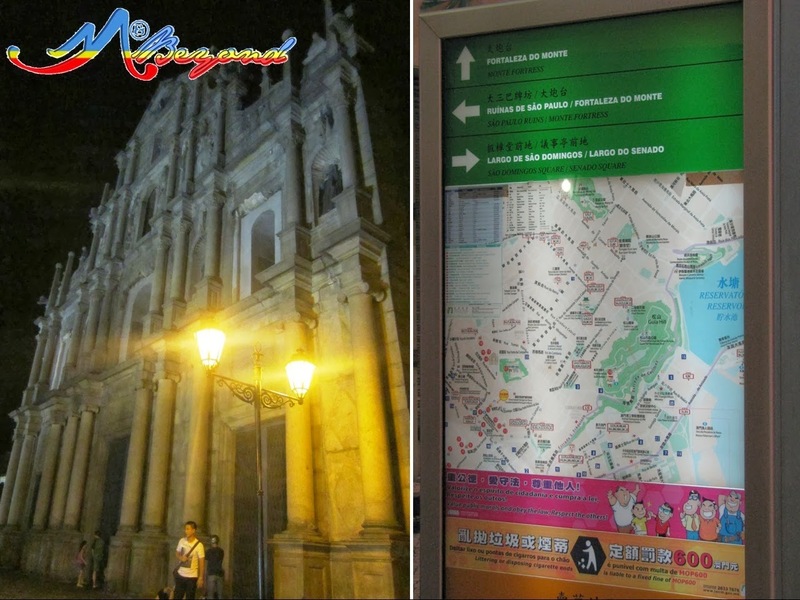 Rested and boosted from the earlier doze, we started our night tour at 8pm around Senado Square. 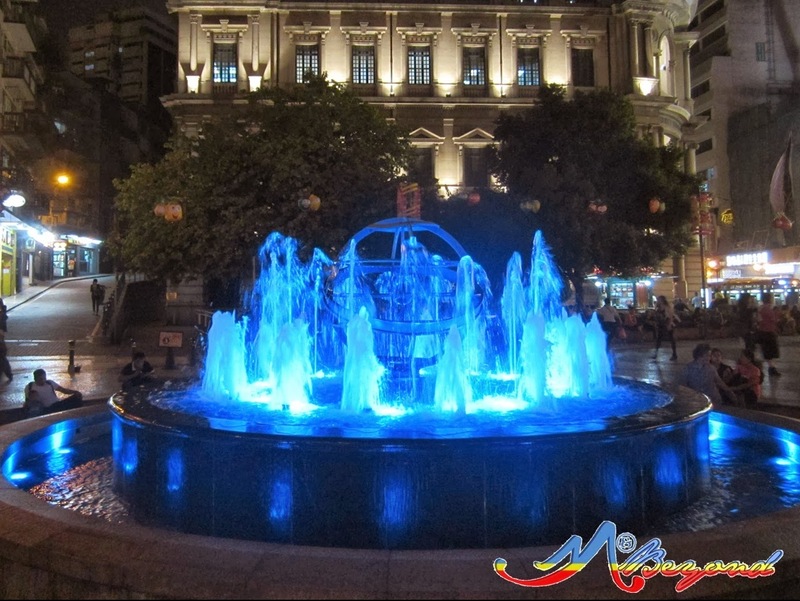 We were intrigued by the color changing fountain so we decided to watch it switch from one shade to another. While looking for a seat, we overheard Filipinas enjoying a chat so we decided to sit along. They shared not just their bench but their life in Macau as well. 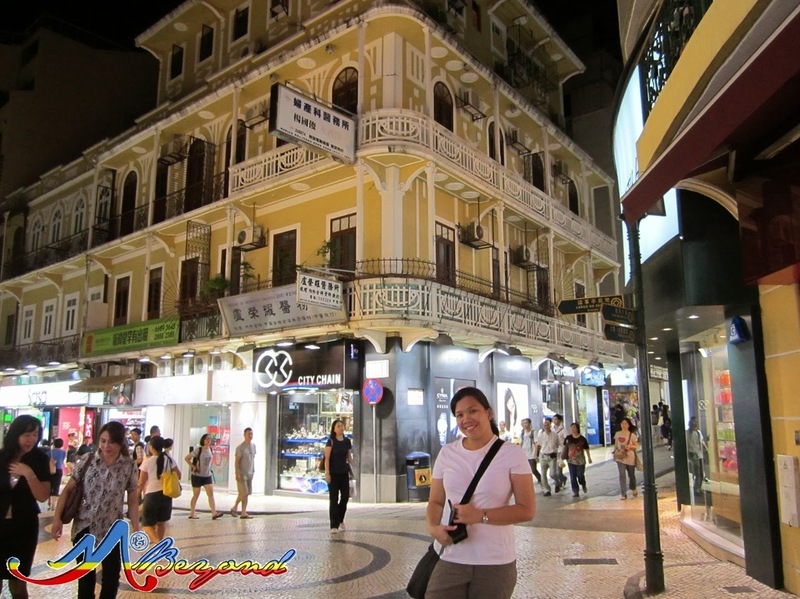 According to them, for Filipino tourists on shoestring, you can inquire with any Filipino hanging around the square for a budget but trusted homestay in Macau. Usually they flock around the square after office hours before retreating to their respective places at night. Aside from having a personal place, another advantage over domestic Filipinas in Hongkong is that they have with them their passports and work visas. 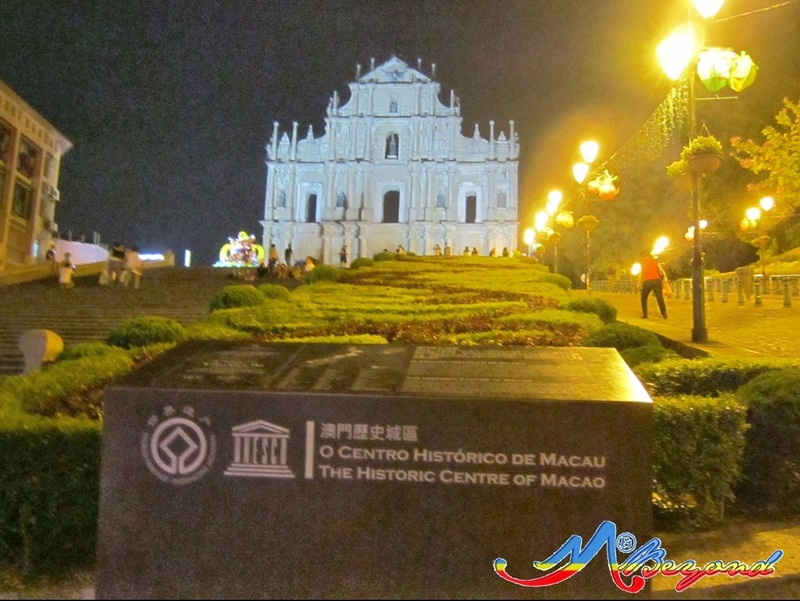 After nearly an hour, we continued our stroll trailing the horde towards the Ruins of St. Paul Cathedral, the most picturesque attraction in Macau. 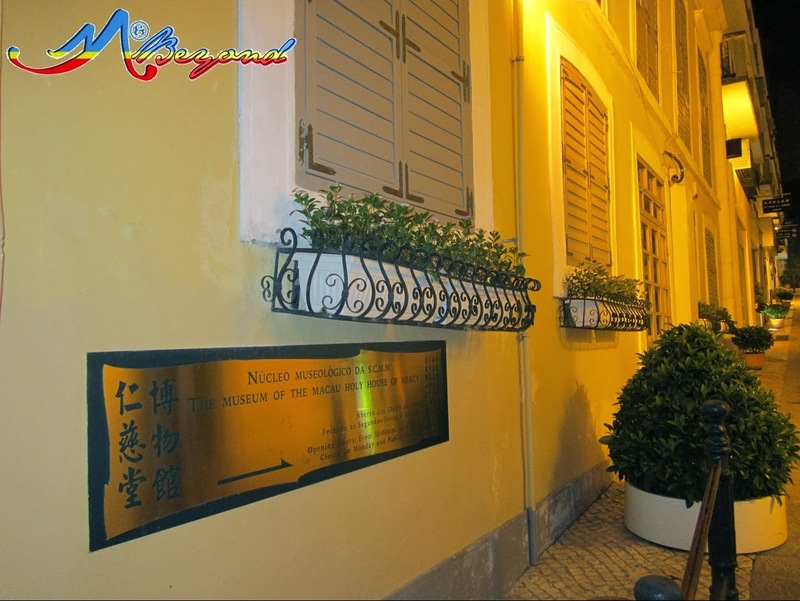 We did a quick stop by the alley beside Santa Casa da Misericórdia or The Museum of Macau Holy House of Mercy. I so much wanted to capture the structures on both sides of the pathway but there was no moment that it was free for a clear shot. Same for the St. Dominic Church, it was crowded all the time. In one of the shopping streets, I managed to pose with the crowd with the lights from the boutiques/shops and posts that adorned the pavement at night. As we near the ruins, we were handed several free-taste food products. 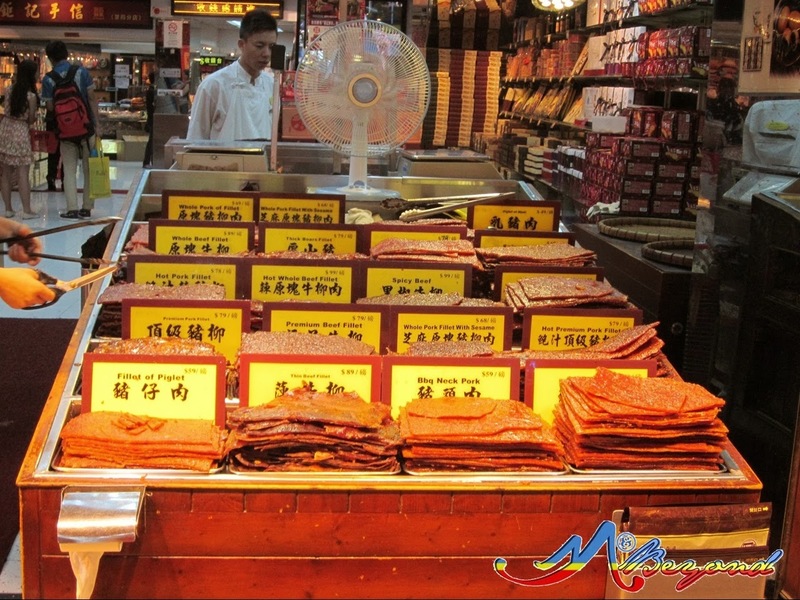 To our surprise, we got hooked to their jerky and egg tart that we nearly grabbed all offerings. Of course, we bought some for home. 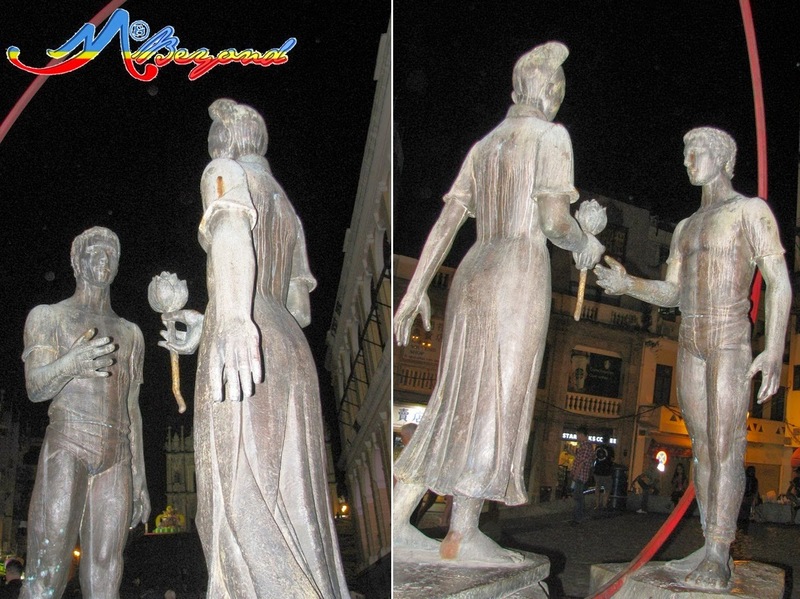 Then we pass by a lover statue that was said to symbolize blending of cultures; the boy being a Portugese and the girl a Chinese. Finally, we had a glimpse of St. Paul Cathedral Ruins as partly illuminated by the streetlamps. 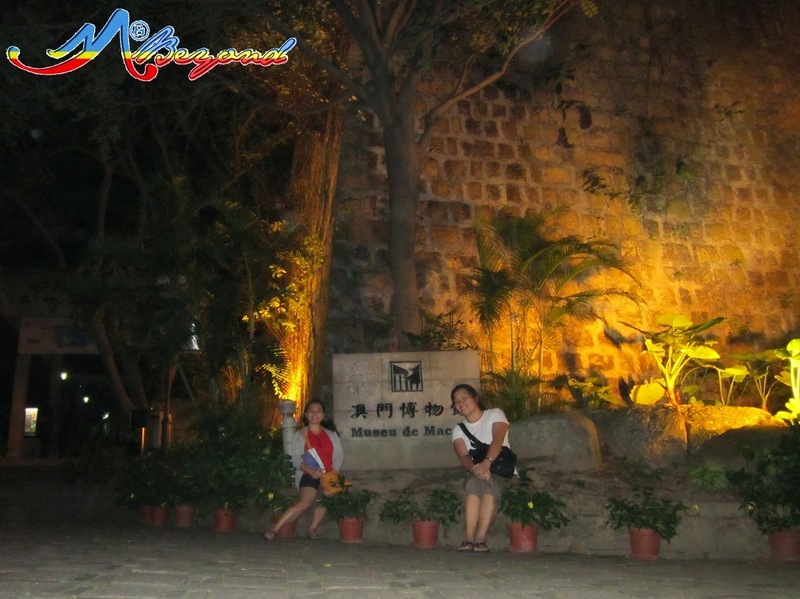 It has a UNESCO marker as a heritage site declared in 2005. 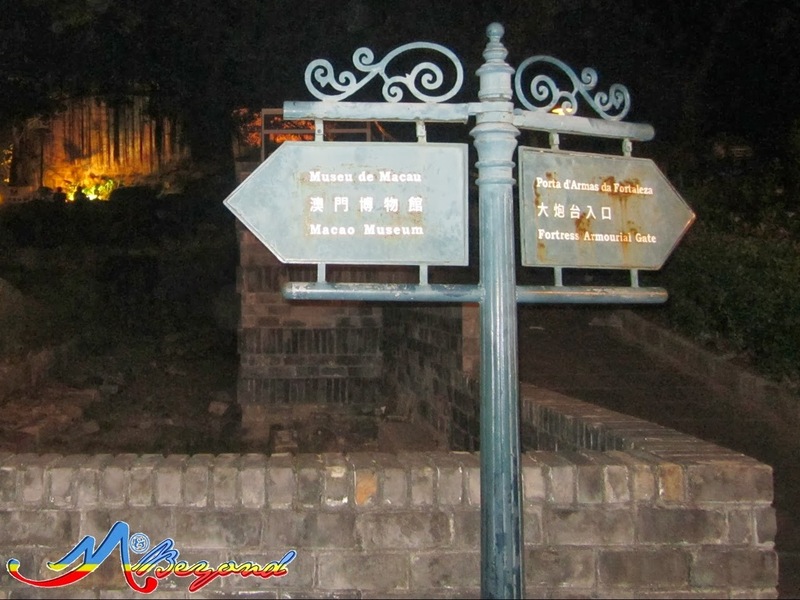 Just to the right of the ruins is Macau’s Museum and a Fortress Armourial Gate. Because it was closed already, a walk along the dark corridor was all we did. 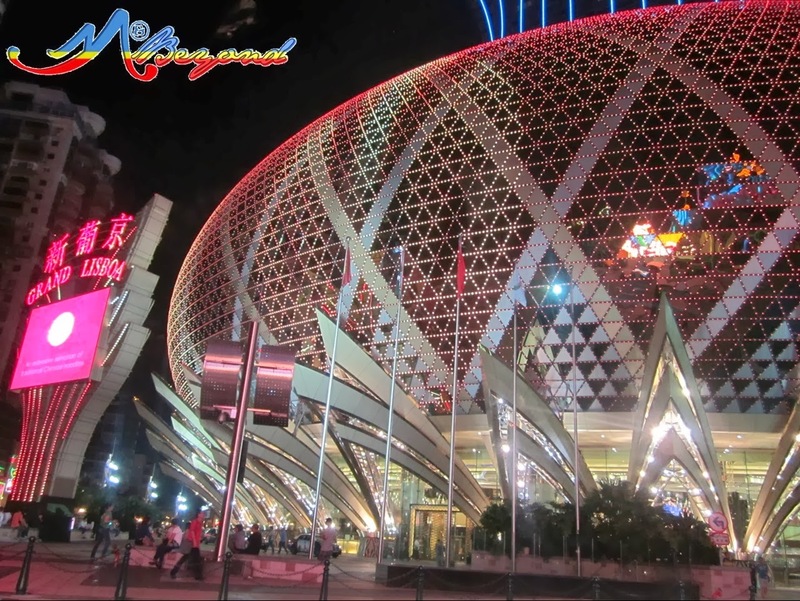 It was just past 9pm then and our vigor was still high so we decided to try the night life of Macau. Their flyers mentioned party places along Avenida Dr. Sun Yat-Sen and we assumed an outdoor/open-street type. With confidence that we read the bus routes right, we hopped in a bus hoping it will take our destination. Unfortunately, after several transfers we were still nowhere until we decided to alight by the Fisherman’s Wharf. With partying our main agenda, we forego entering the wharf and instead continued our trod towards the Statue of Kun Iam. I can’t imagine we walked that mile only to find out that their nightlight was inside clubs. Lol, it was far from what we imagined. We humbly retired to our villa as we relished the vibrant lights of the casinos we passed along.